You don’t have to be a rocket scientist or a hipster savant to throw a great party. Some things–like great live music and superb food and drink–nearly always translate, and are reliable indicators that a good time will be had by all. But there is a difference between a fun-filled event and a truly memorable one. It may seem like a subtle distinction, and certainly fun is invariably a factor in the most unforgettable of events, but there is also something more…a quality that captures the imagination and ensures that the night will live on in the minds of those who attended forever afterwards. What is this elusive quality? It could perhaps best be described as novelty plus (+). The one thing truly memorable events always have in common is that they showcase novel design elements, things your guests haven’t seen before…plus they’re presented with an eye-catching stylistic elegance. These new and novel design elements shift from place to place, of course, and from season to season. What’s hot in a tropical locale like Cabo San Lucas will inevitably differ from the seasonal chic in more northerly destinations like New York or Chicago. But the latest trends, whatever the destinations, still matter a great deal. Everyone, after all, wants to throw the sort of party that becomes legendary, that generates memories and conversations that live on long after the final party favor is sounded. 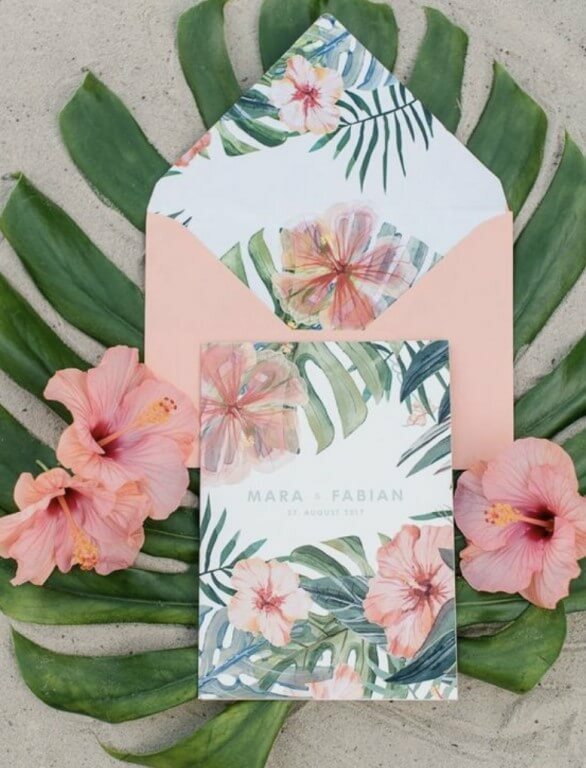 With that in mind, we’re sharing what we believe will be the hottest trend for event design in Cabo San Lucas in 2019. 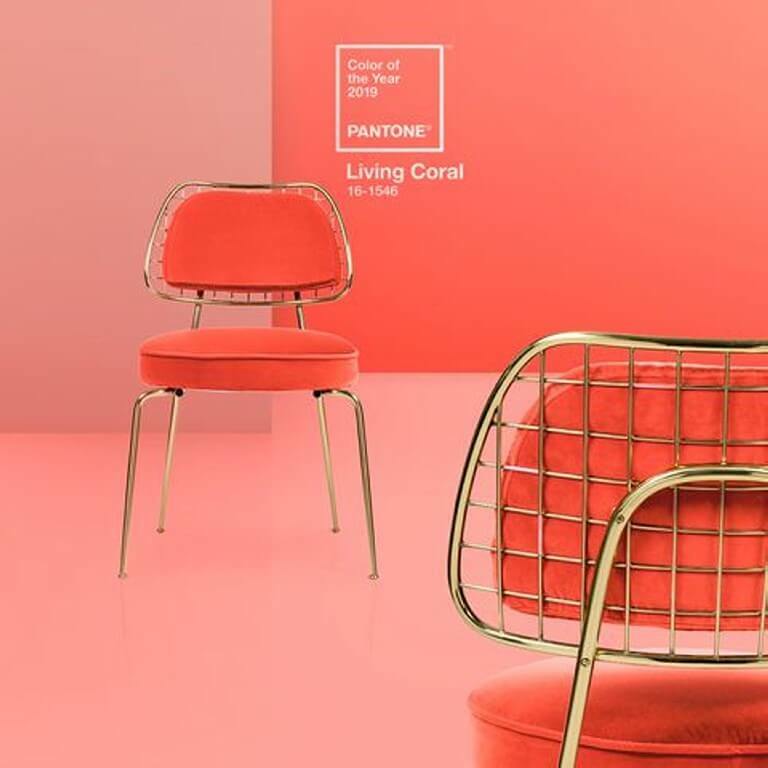 And the Pantone Color of the Year for 2019 is…Living Coral! If you’re not yet familiar with Pantone, you definitely should be. Pantone pioneered a color standardization and color matching system in the 1960s that has since evolved into a sort of universal language of color, its influence felt in everything from furnishings and food items to cocktails and cosmetics. Computer designers swear by it, and so too do interior and event designers. The power of Pantone is pervasive, and when the company anoints a color of the year, you can bet that particular hue will start to make appearances in your daily life…even if you didn’t get the memo, and aren’t quite sure why your daily backdrops suddenly seem to have become distinctly brighter. 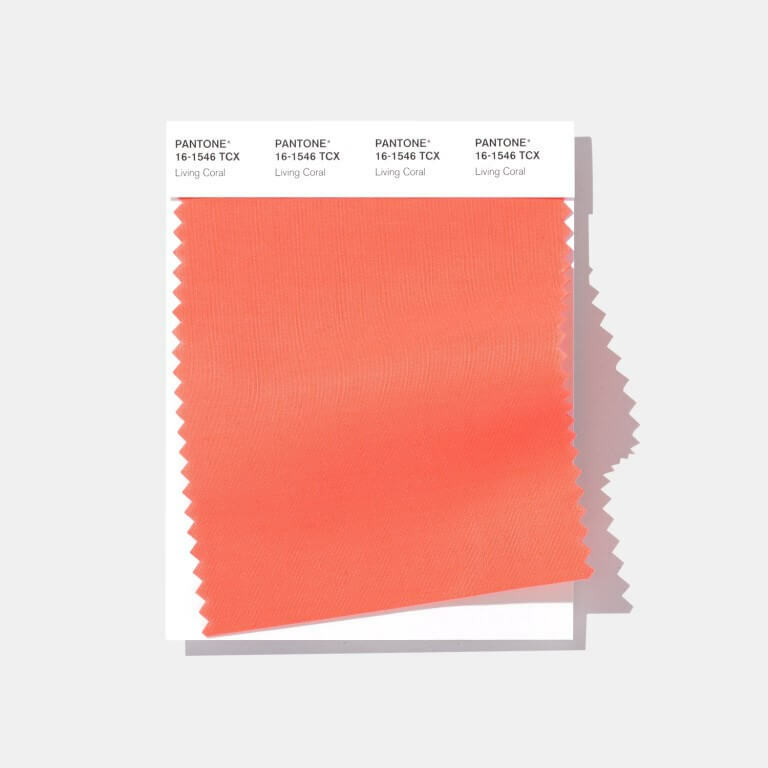 For 2019, the Pantone color of the year is living coral, a vivid tropical shade that works perfectly in a sun-splashed paradise like Cabo San Lucas. 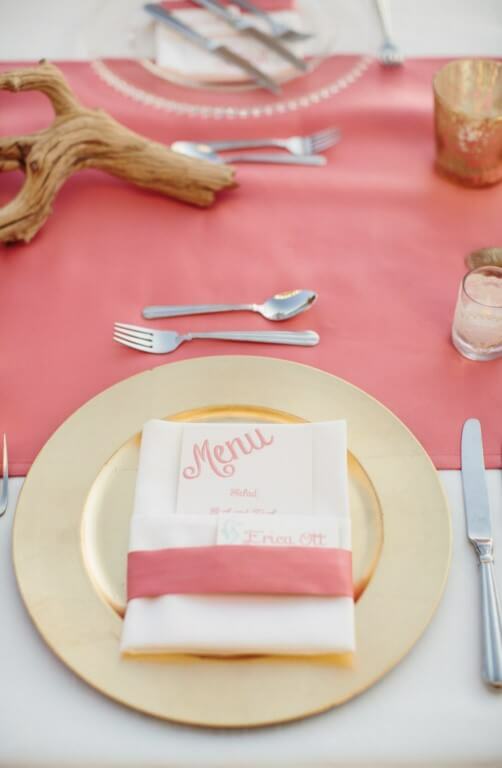 So get ready for living coral as a popular accent for wedding and other event design in Cabo. 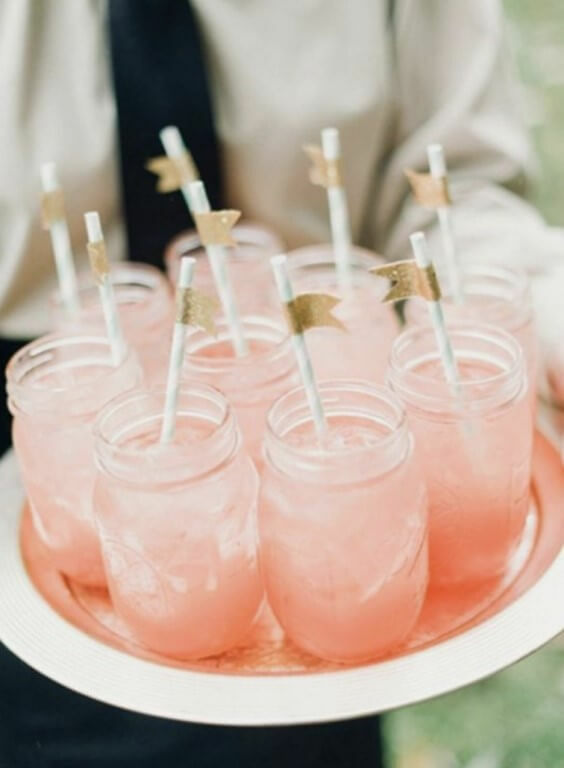 Living coral will undoubtedly be making frequent party appearances in cape cities Cabo San Lucas and San José del Cabo this year, but remember…we said the formula for memorable one-of-a-kind events is novelty plus…the plus translating to an eye-catching stylistic elegance. Only the best designers are capable of utilizing a color and its attendant hues so that it becomes much more than a mere accent, but rather completely transforms a space and its mood, imbues the crowd with an entirely new attitude, and even changes the complexion of taste when it comes to food and drink. 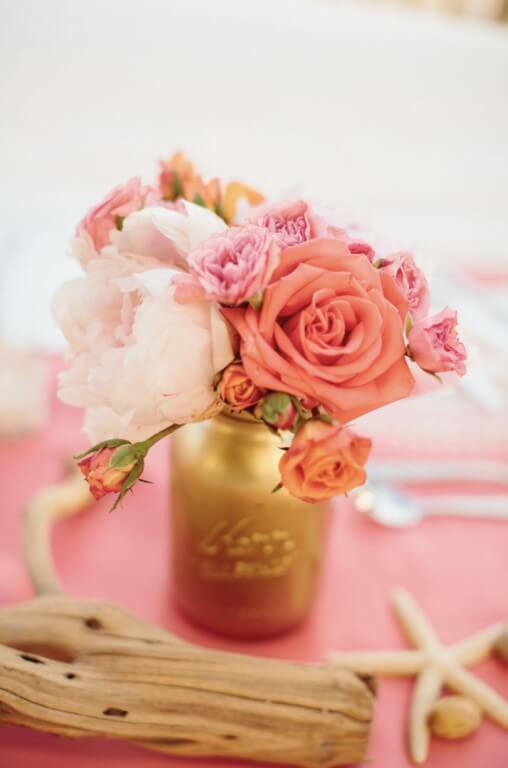 To truly make a color come alive, you have to thread it through every aspect of your event design in Cabo, from dresses and tresses to flowers and tables settings. The latter is particularly important, since it incorporates so many diverse elements. 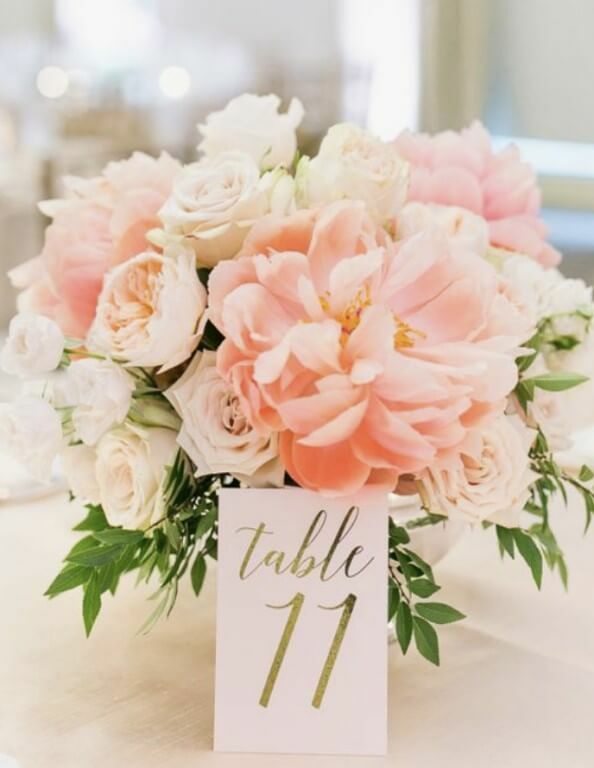 Imagine living coral lettered invitations atop a living coral charger, living coral table runners topped with a parade of subtly shaded flowers in living coral centerpieces. 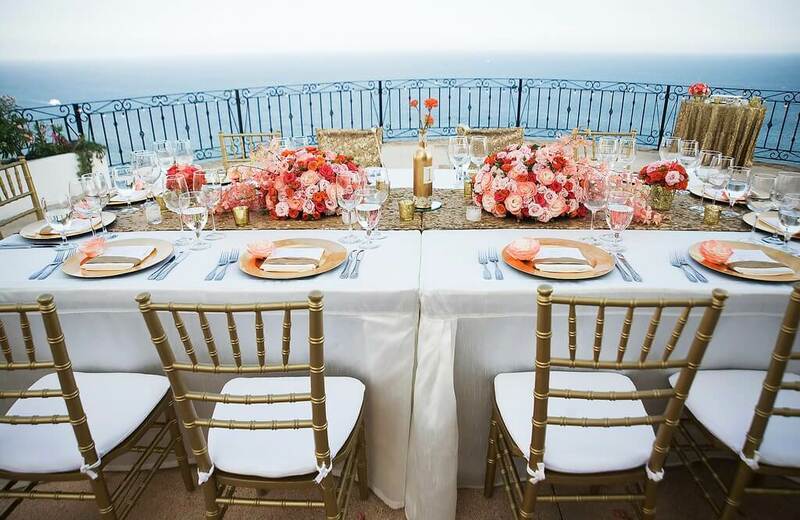 Living coral linens and gold framed Chiavari chairs contribute to the explosion of vibrant color, and once bridesmaids sit down in their living coral hued dresses, with living coral tinted flowers in their hair, the overall effect is almost overpowering in its brilliance. The design aesthetic isn’t solely limited to furniture and fashion. Those are visual cues, and in the texture of various linens, silver and glassware the sense of touch is also activated. But one of the secrets to truly wow-factor “design in Cabo” is the ability to animate and arouse all five senses. Flowers, of course, stimulate one’s sense of smell with the intoxicating fragrance of freshly picked blossoms. Food, too, excites with the aroma of freshly baked bread and the melting taste of fresh out of the oven delicacies. But lest one think these pleasures are separated from the living coral patterned design, prepare for living coral colored ice cream frozen on popsicle sticks, and cocktails both colored and flavored with hibiscus, down to the living coral colored jamaica sugar that rims the glass. Living coral candles? 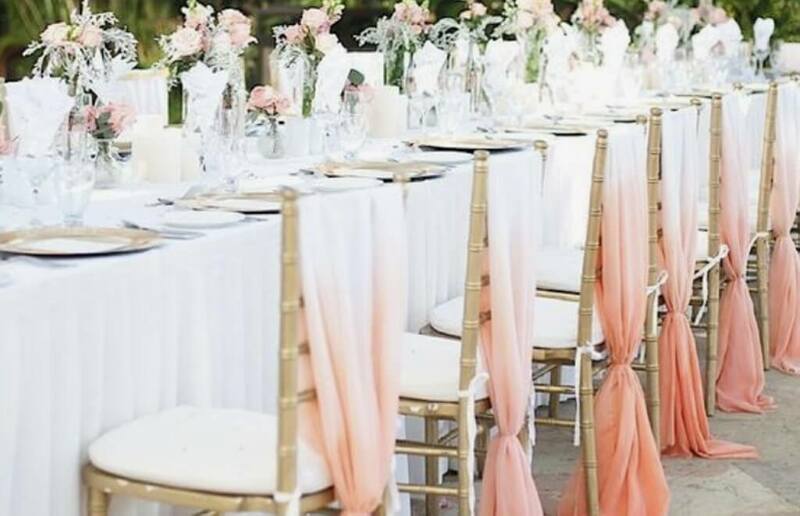 Living coral aisle runners or chair sashes? All these things are possible, of course, but it’s not so much the profusion of living coral accessories and accents that one will remember from 2019, but whether or not they worked in tandem for a total aesthetic experience. 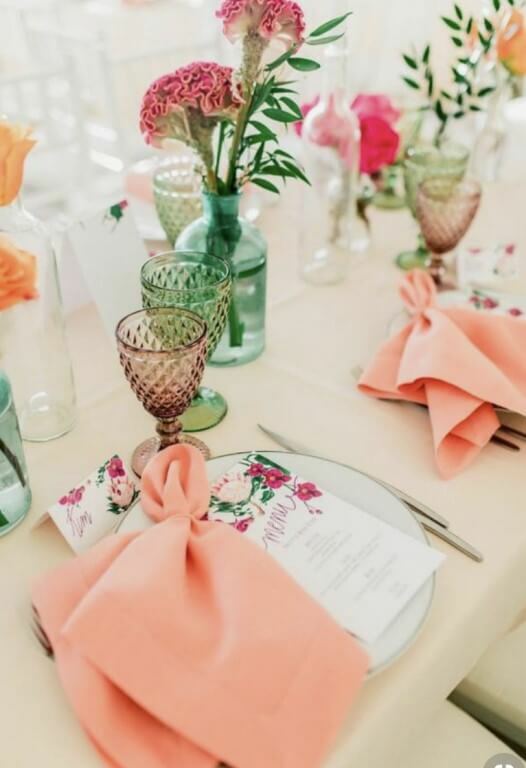 This is where truly talented design and décor specialists come to the fore, and for event design in Cabo, that means Cabo Linens, Things & More. 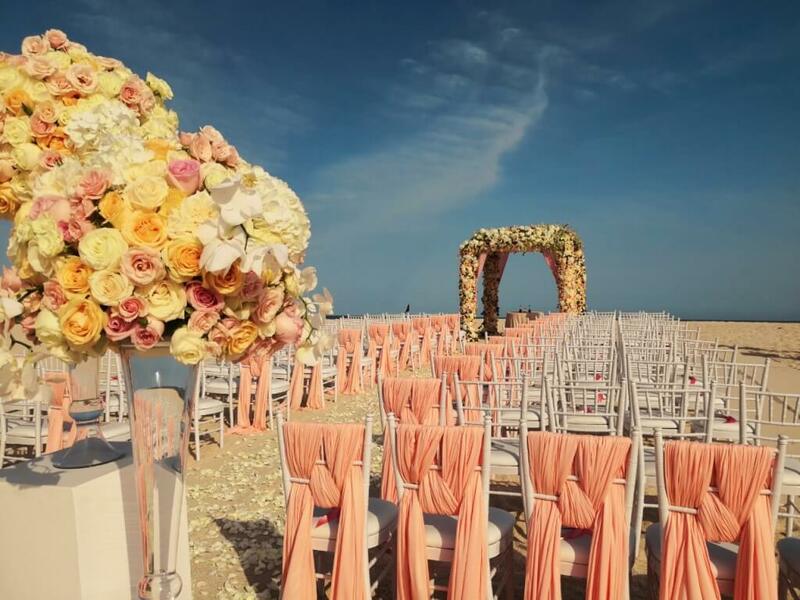 CLTM is the premier event design and décor firm in Baja California Sur, best known for our talented team of designers, but also acclaimed for our large inventory of event focused furnishings and accessories. 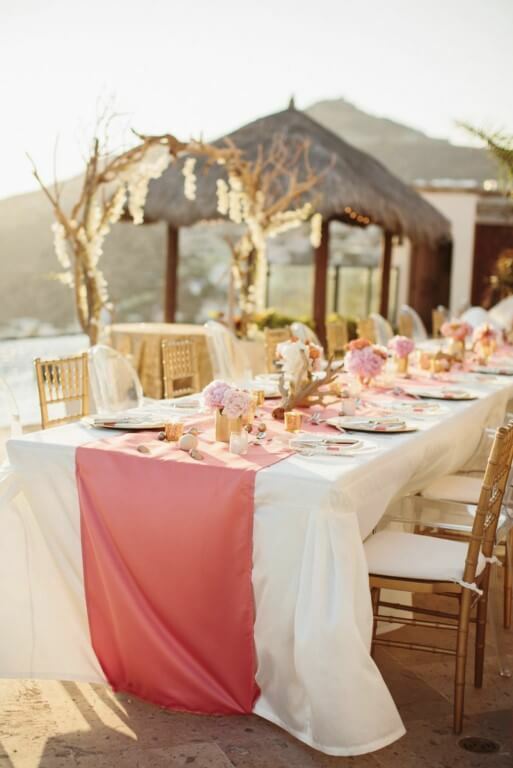 We’ll help you add color and zest to your Cabo celebrations, starting from an initial one-on-one consultation to help tease out your vision for event, then progressing to digital models and three-dimensional floor plans before finally making the whole event experience come brilliantly, breathtakingly alive. Call (619) 819-9180 today for an initial consultation, and make 2019 the year your life becomes more colorful. 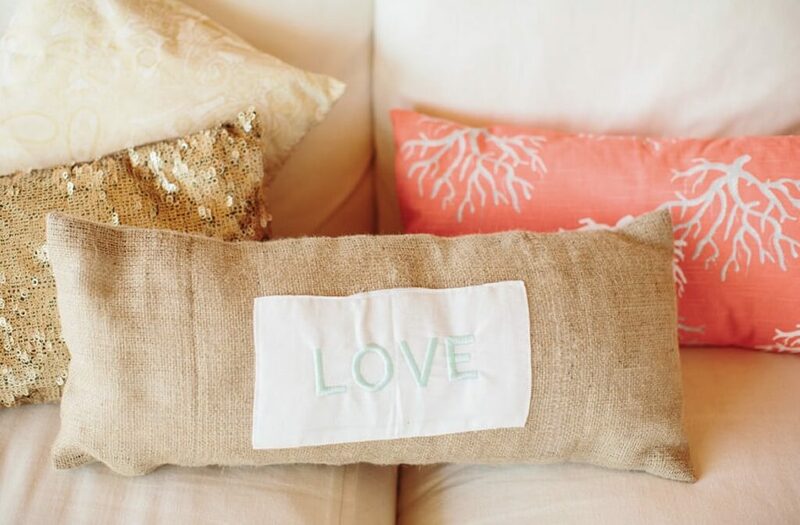 This entry was posted in Cabo Linens Things and More and tagged Cabo San Lucas, EVENT DESIGN, Trendy Ideas, What’s Hot in 2019.